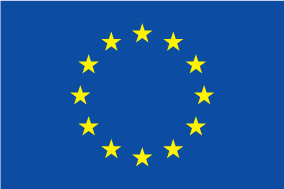 WASCOP is a project funded by the European Union’s Horizon 2020 research and innovation programme coordinated by Commissariat à l’Énergie Atomique et aux Énergies Alternatives from Grenoble, France. 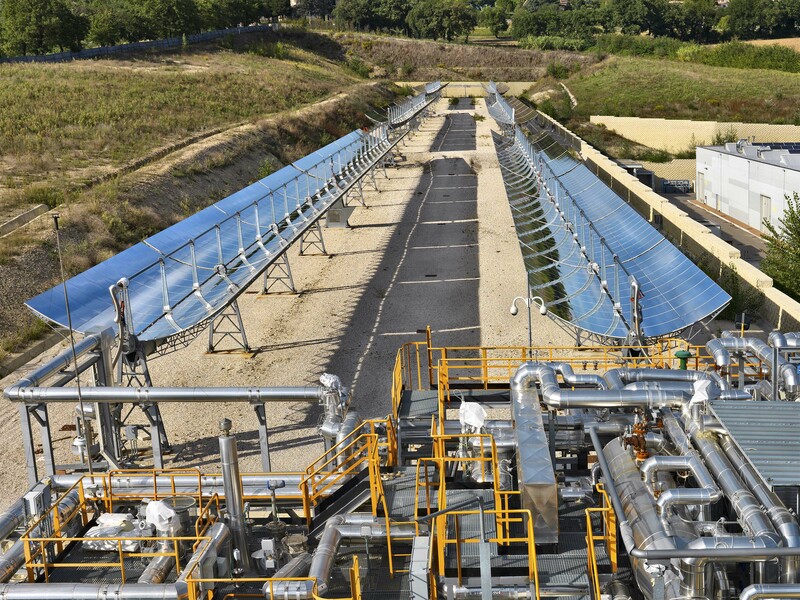 cooling of the power-block and the cleaning of the solar field optical surface. 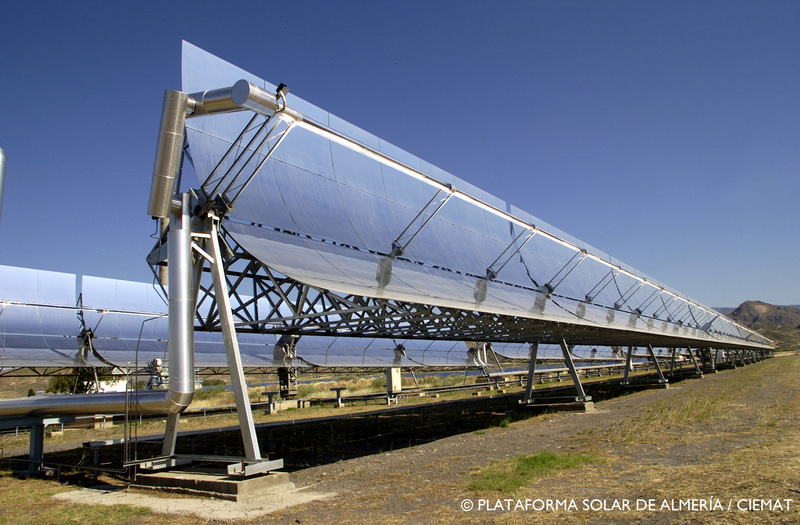 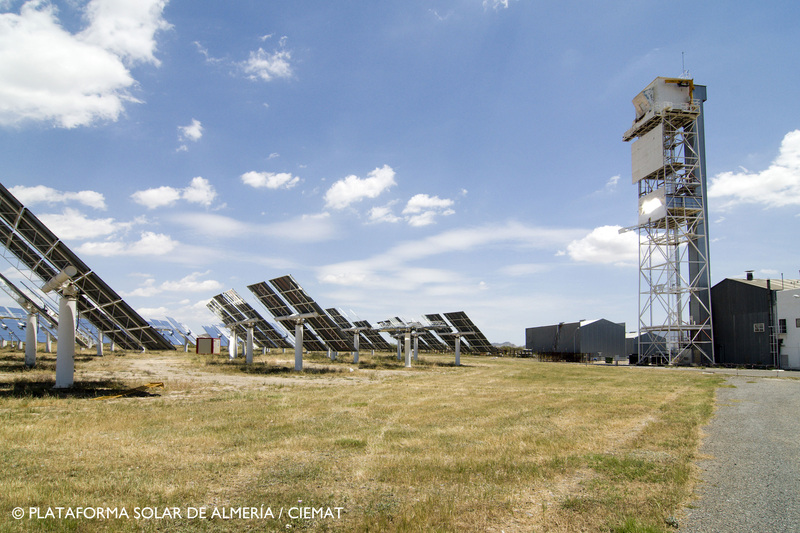 THE FORTH NEWSLETTER OF THE H2020 PROJECTS ON CONCENTRATED SOLAR POWER HAS BEEN PUBLISHED!